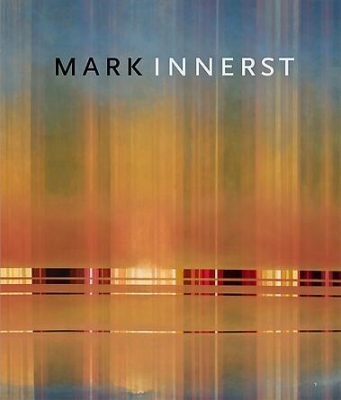 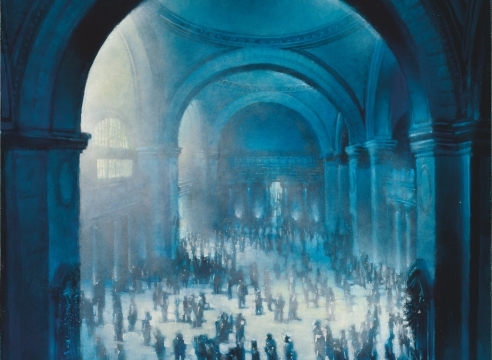 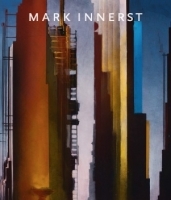 Throughout his career, Mark Innerst has transformed the urban landscape, investing it with his unique kind of deeply resonant beauty, complexity and luminosity. 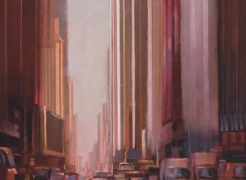 Cities like New York and Philadelphia appear alternately majestic, immense, and serene, as streetscapes morph into a series of skyward-shooting lines or stacked, layered blocks of color. 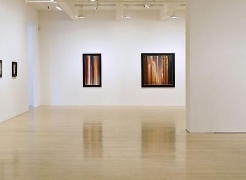 Vanishing points slip off-center, displaced by buildings that curve overhead or sweep downward to street level, where human activity is reduced to blurs of light and movement. 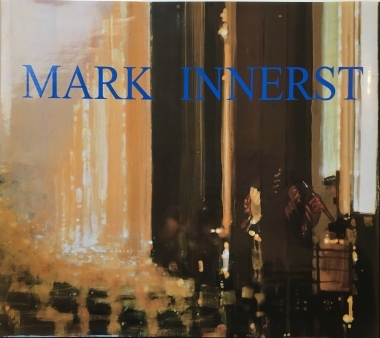 Innerst's work has been exhibited widely in the United States and abroad, including shows at the Nelson-Atkins Museum of Art, Kansas City; Contemporary Arts Museum, Houston; and Museum of Contemporary Art, Chicago. 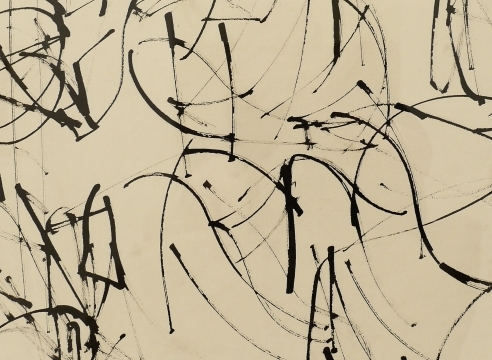 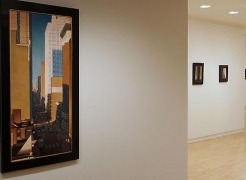 His work is in numerous public collections including the Museum of Modern Art, NY, Metropolitan Museum of Art, Ny, Solomon R. Guggenheim Museum, NY, Brooklyn Museum, NY, Albright Knox Museum, Buffalo, NY, and Indianapolis Museum of Art, IN among others. 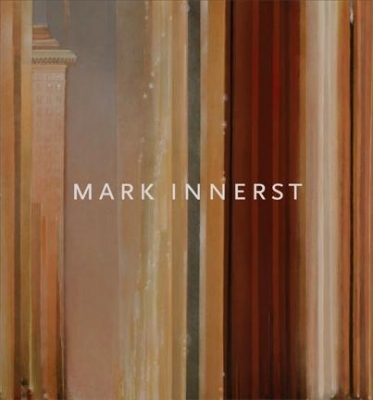 Innerst lives and works in Philadelphia and Cape May. 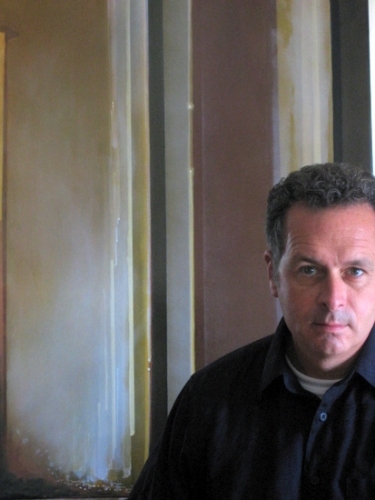 In Conversation: Mark Innerst and Richard Milazzo from DC Moore Gallery on Vimeo.